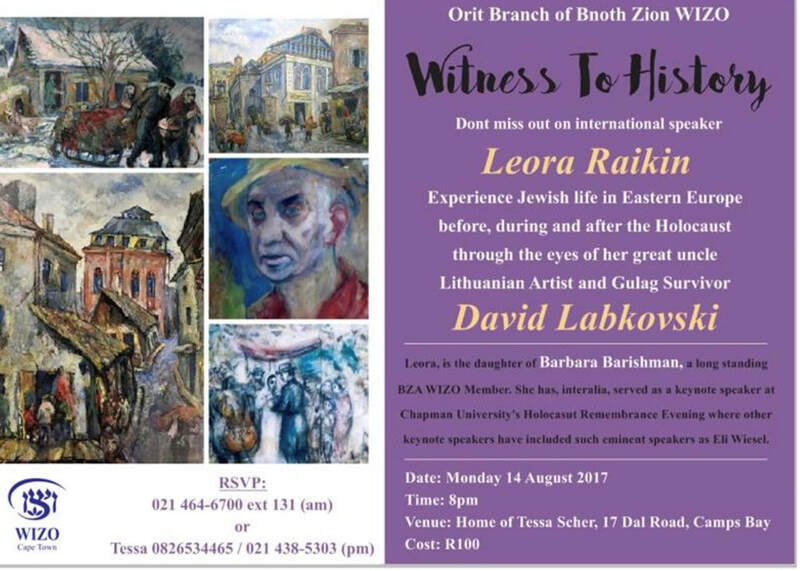 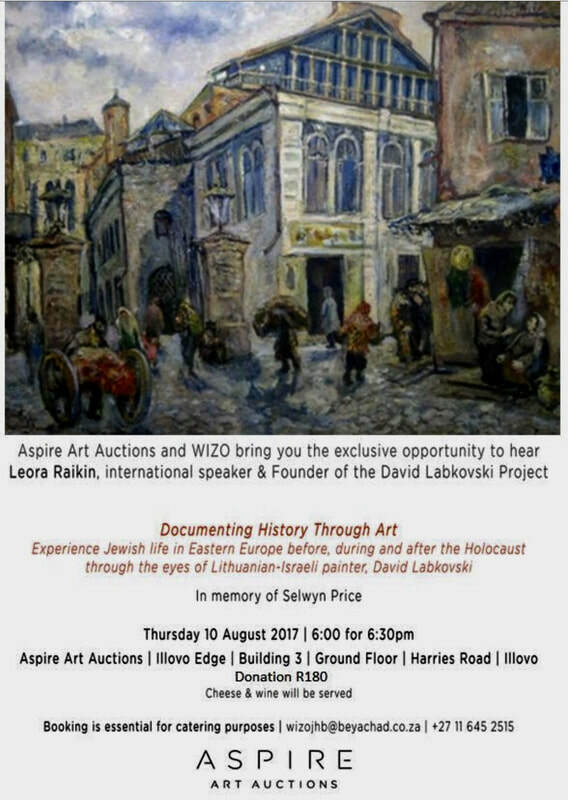 ​David Labkovski Project Founder and Executive Director Leora Raikindiscusses Documenting History through Art, with the artwork of Lithuanian Israeli artist David Labkovski, who depicted Jewish life in Eastern Europe before, during and after the Holocaust. 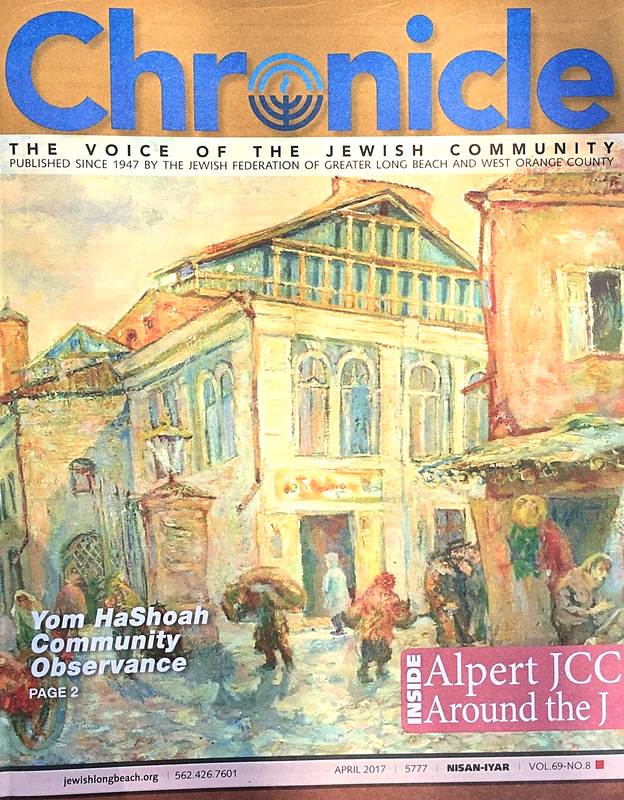 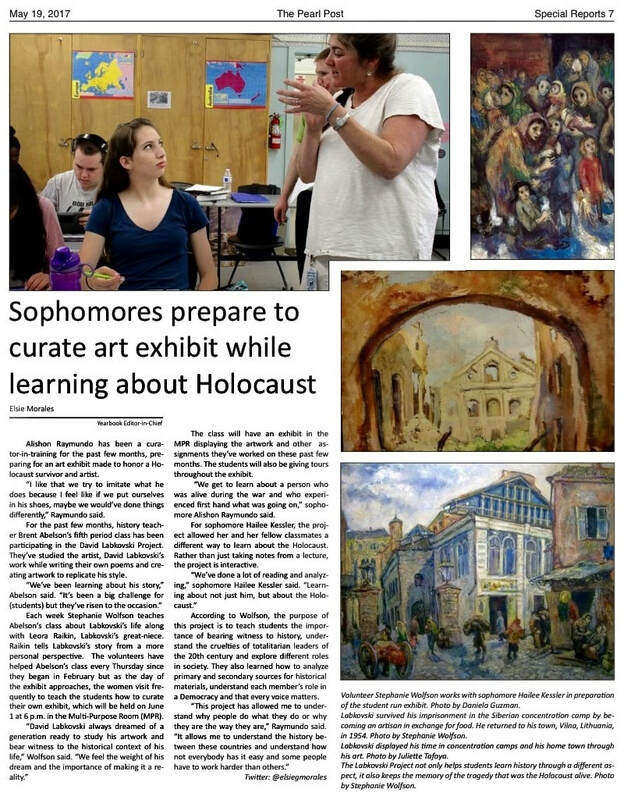 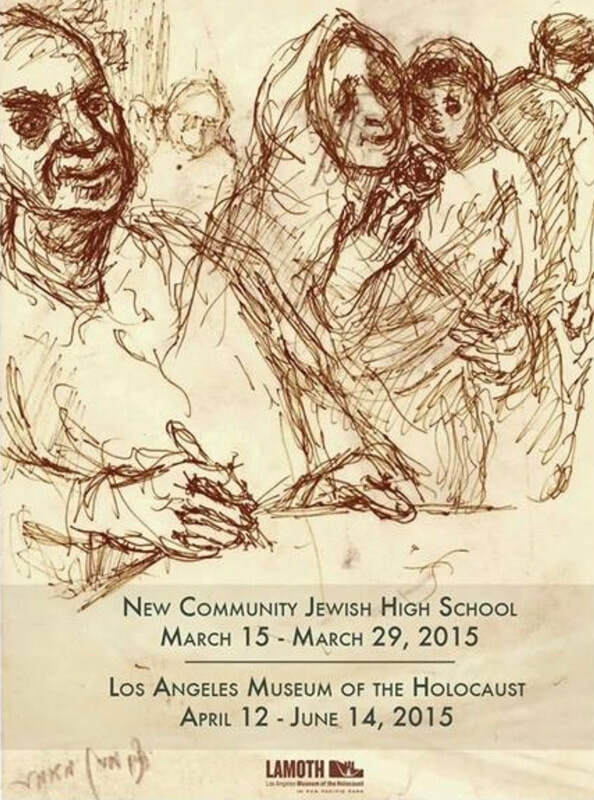 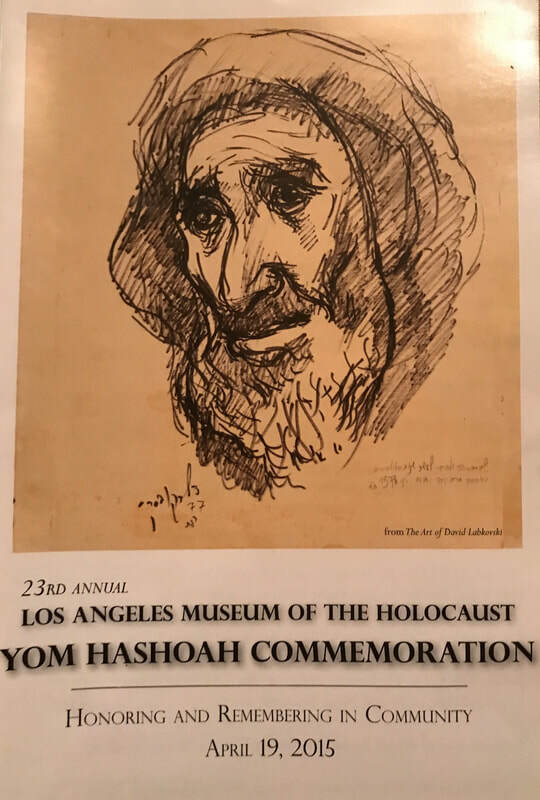 Leora leads a project-based Holocaust educational program that teaches students to document history and the Holocaust based on Labkovski's art. 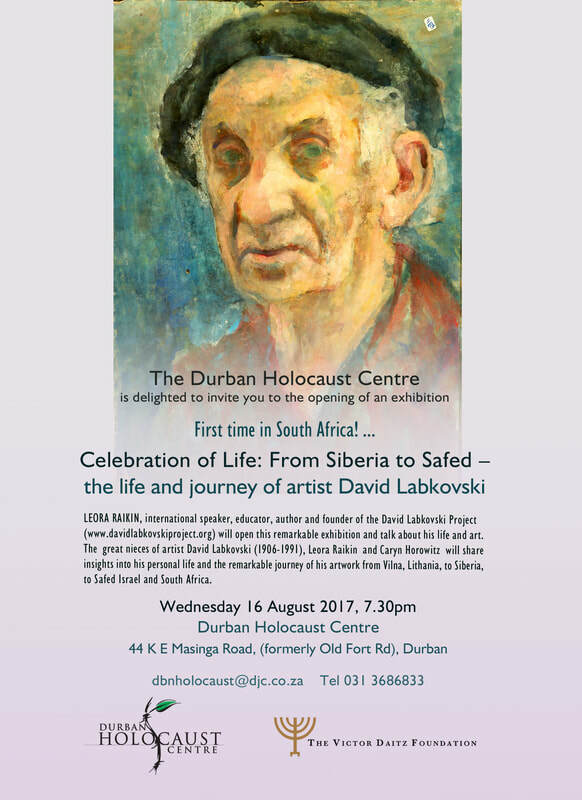 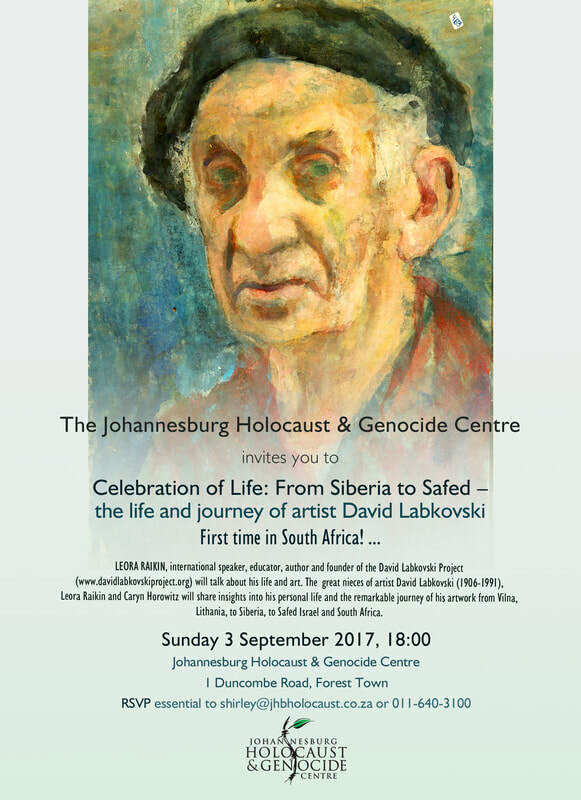 By engaging students and viewers with his paintings and sketches, the David Labkovski Project teaches lessons of life, survival, tolerance, acceptance and the importance of bearing witness to history. 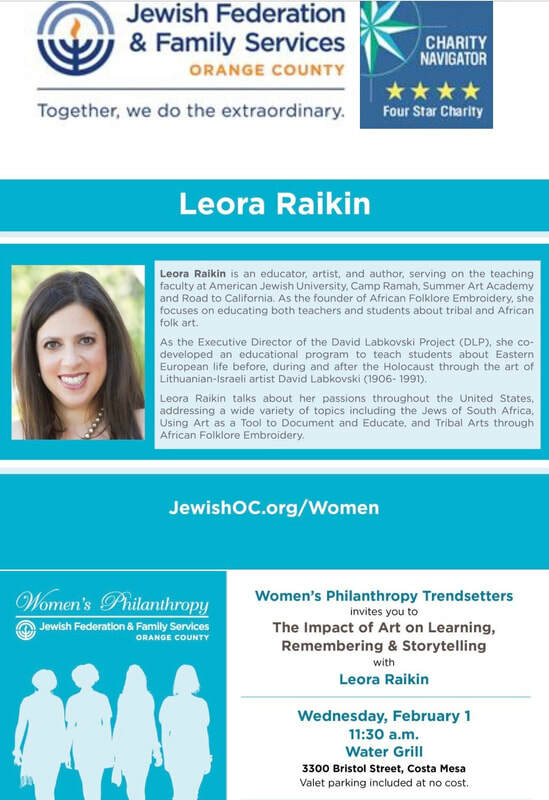 Wednesday, November 8, from 7-9:00pm. 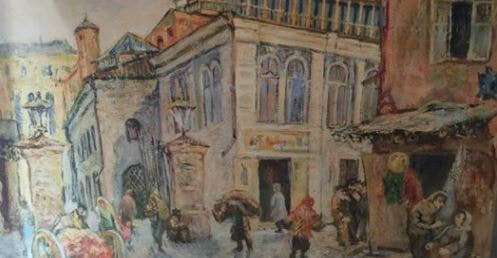 The exhibition of Labkovski's paintings is open to the public and continues at the Merage JCC through December. 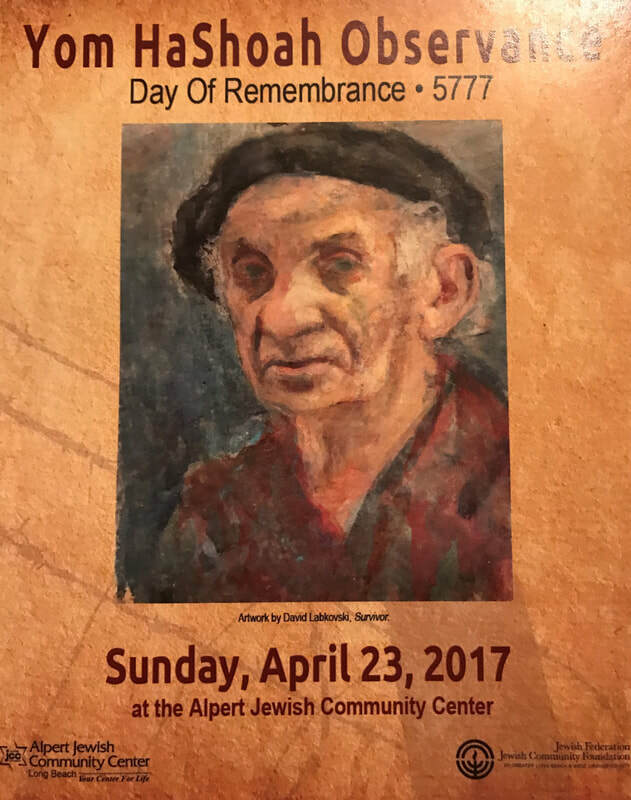 ​*To add this event to your Facebook calendar, please click here. 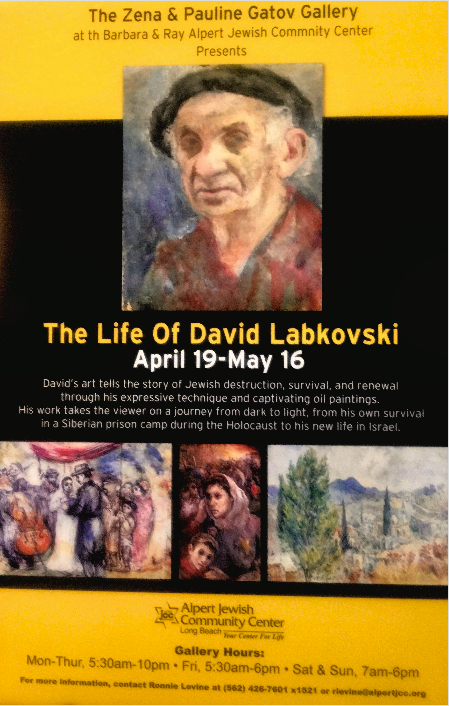 The 6th grade class invites you to the opening of a curated exhibit exploring the work of Sholem Aleichem through the artwork of David Labkovski. 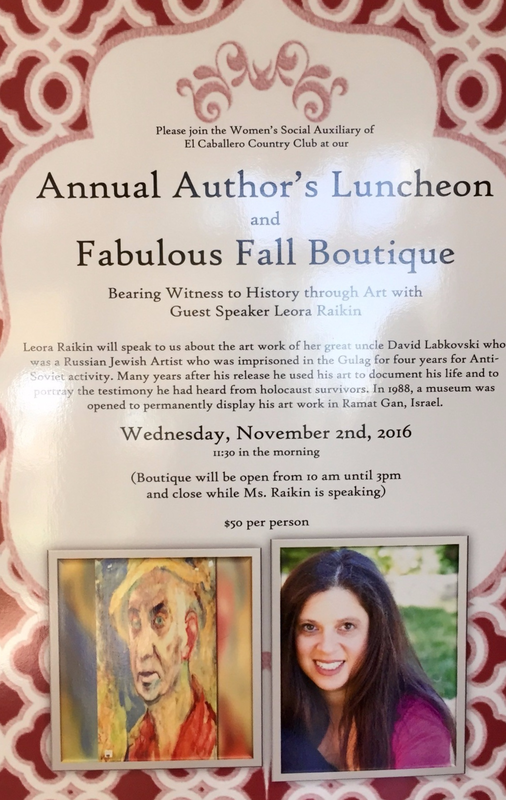 *To add this event to your Facebook calendar, please click here.